You have mood swings, we had a bunch of alphabet magnets and a fridge - the rest is history. 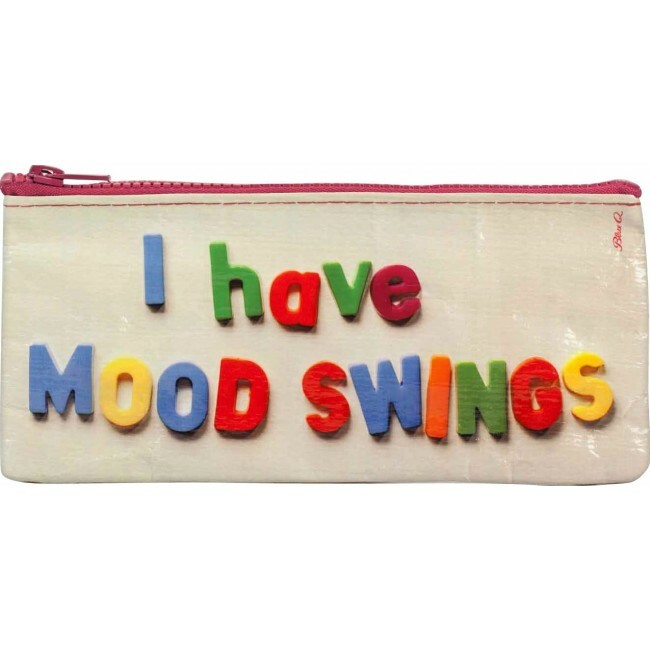 Perfect for holding tampons, chocolate bars, Midol, and pencils. 95% post consumer recycled material.